Made of stainless steel, durable and anti-rust. Designed with a push button, for one-hand using. 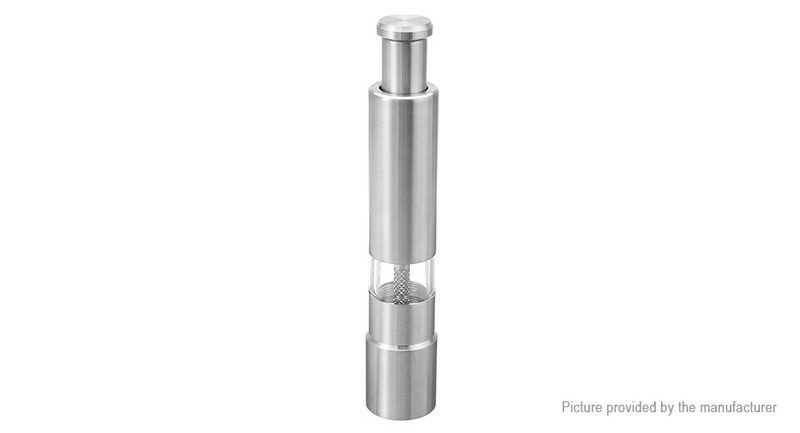 Lovely and mini design, exquisite and practical mill. Rotate the push button to start grinding. Press the push button to sprinkle.